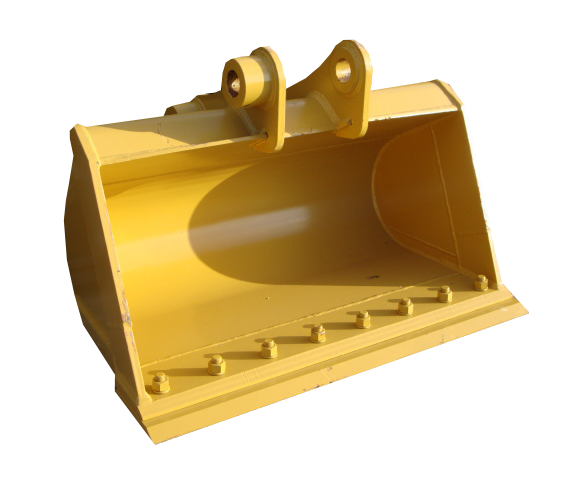 Our Ditch Cleaning buckets will improve your productivity with their wide, shallow design for easier cleanout. All of our DC buckets come standard with a 1” cutting edge and a 1” bolt on cutting edge for longer life. AR400 sides and side edges for wear resistance and longer life than T1 steel.